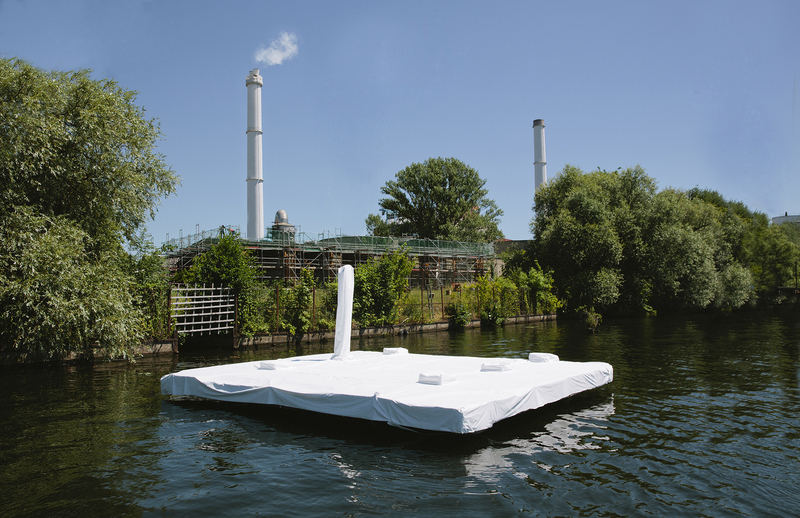 The project “39qm Neuland” situates a subversive, site-specific intervention (in cooperation with Felix Stumpf) on a fallow island, which was found in the river of Spree. Through this symbolic action the isolate becomes an imagined abstraction, almost an apparition of the rising Berlin and EU delimitations. 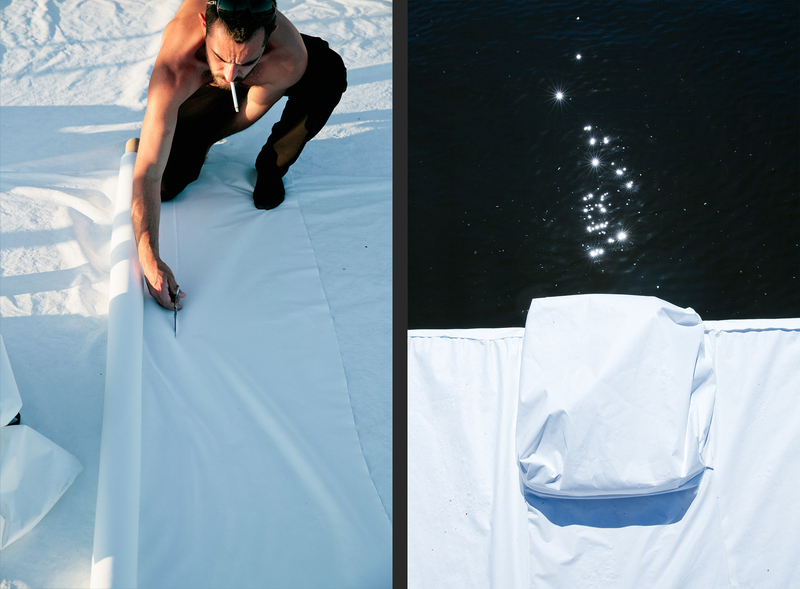 "Pelagodromeis" video was created through the "Luminus Flux" workshop, curated by Campus Novel, with the particular topology of Lighthouse in order to shed light on a series of issues concerning the notions of networks and grids and those of territoriality and fluidity.